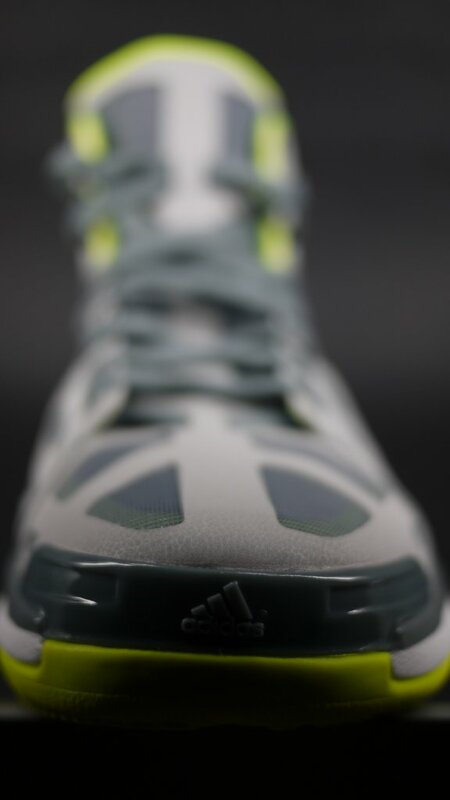 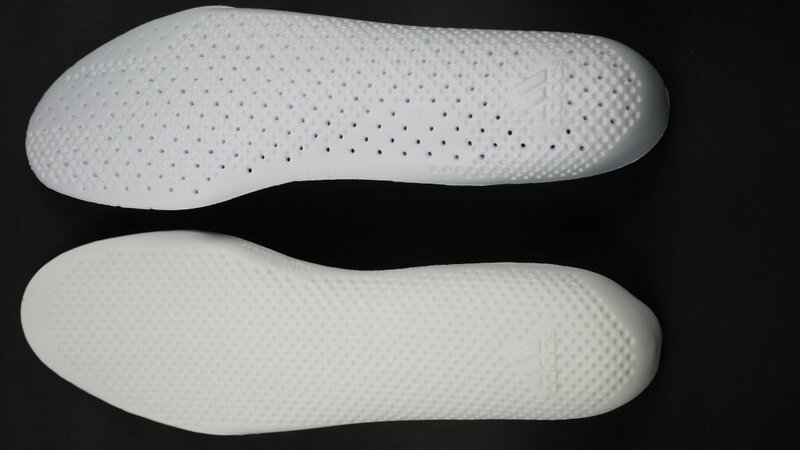 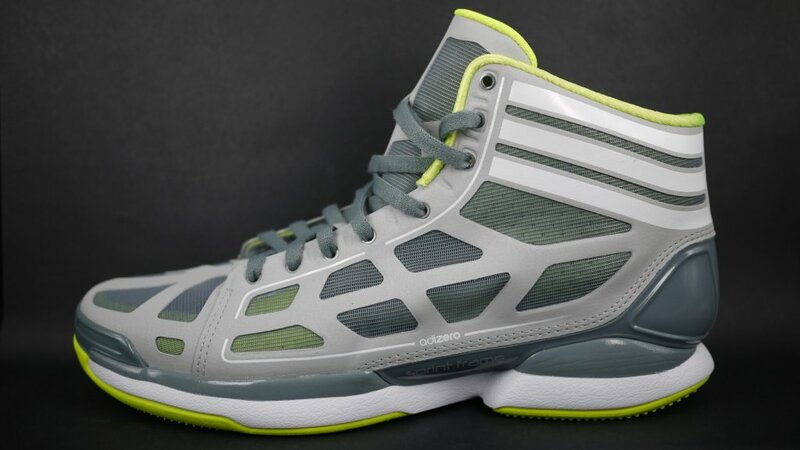 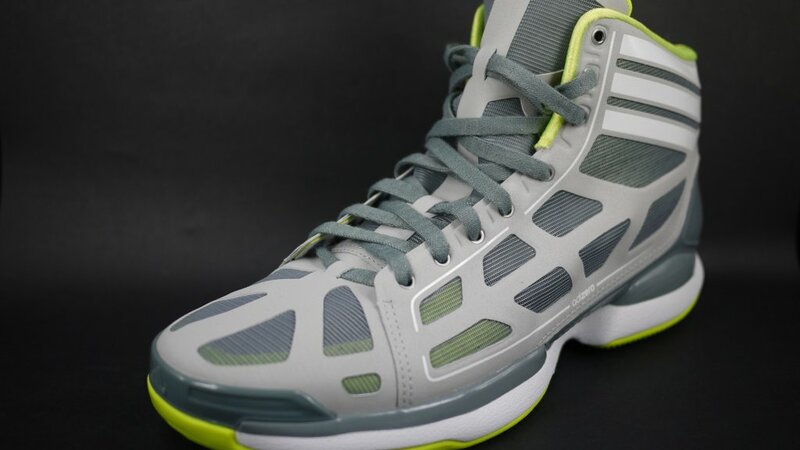 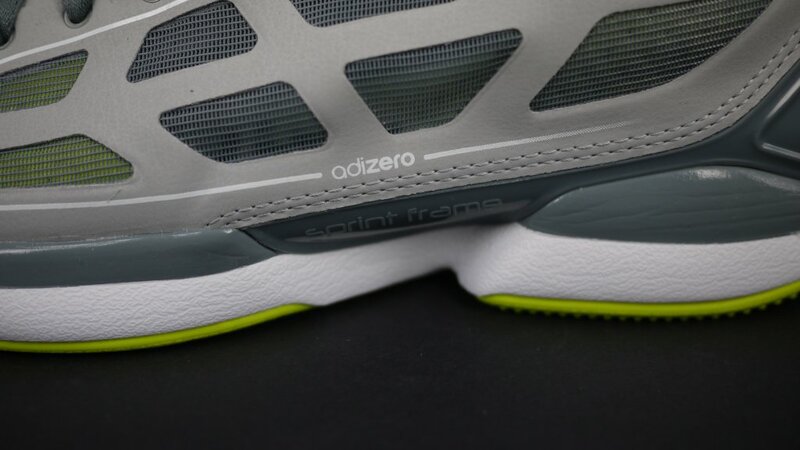 Here's another detailed look at the adidas adiZero Crazy Light, this time in the Lead/White/Electricity colorway. 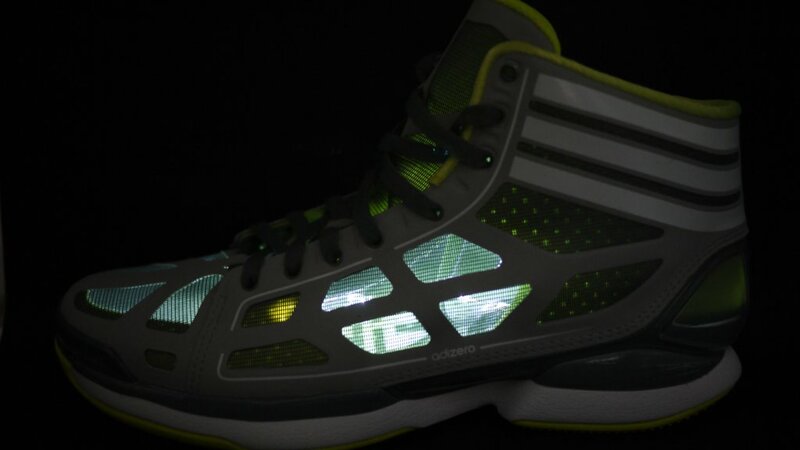 Here's another detailed look at the adidas adiZero Crazy Light, this time in the Lead/White/Electricity colorway. 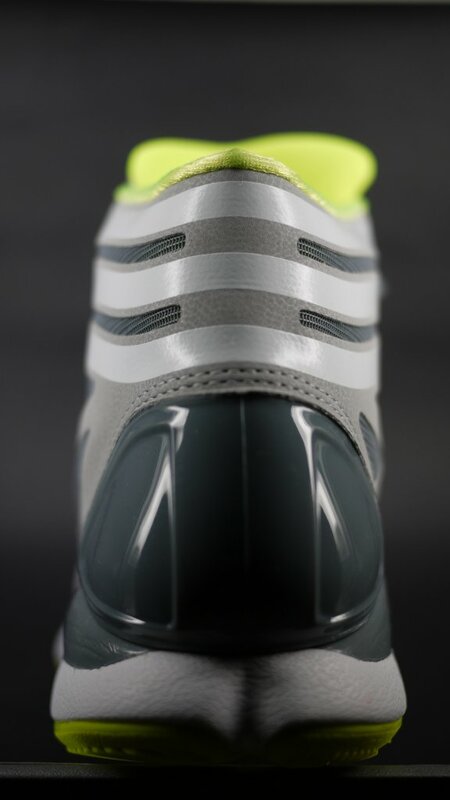 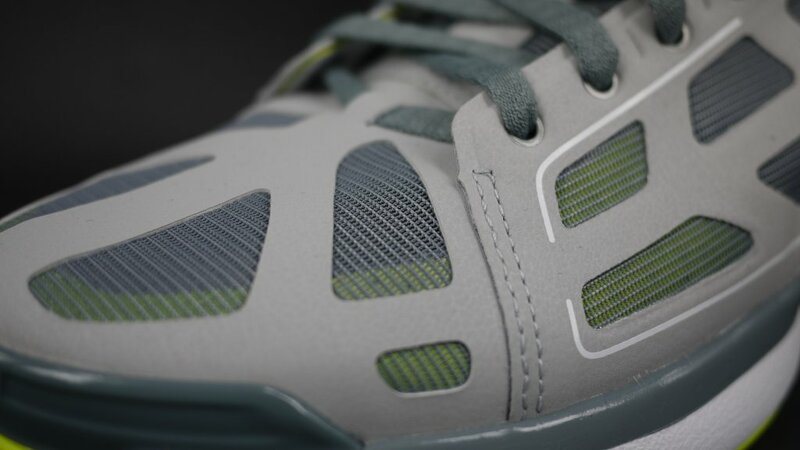 A favorite amongst readers, this shoe features a mixture of soft grey SPRINTWEB and dark grey mesh on the upper. 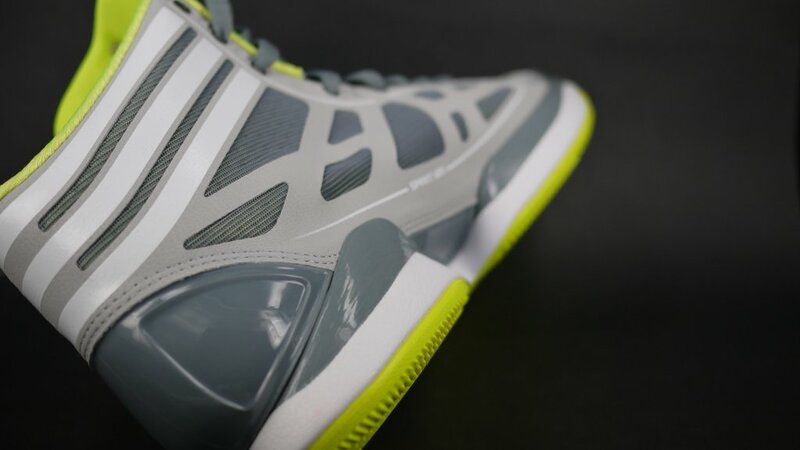 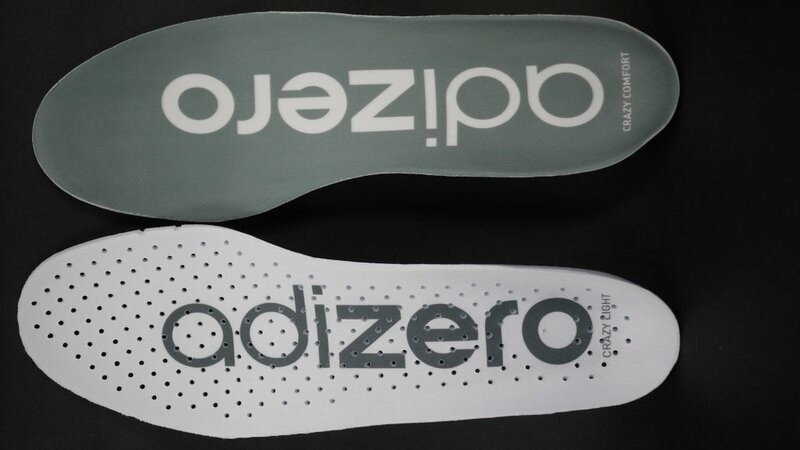 The darker shade of grey is also used for midsole detailing and the SPRINTFRAME support system, while white handles 3-Stripe branding wrapped around the heel, trim throughout the side panels and the midsole. 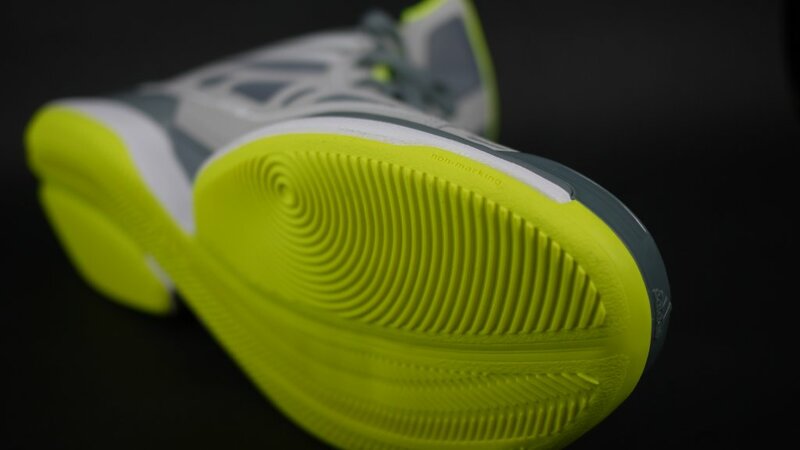 Vibrant hits of neon green appear on the inner liner and outsole to finish off the look. 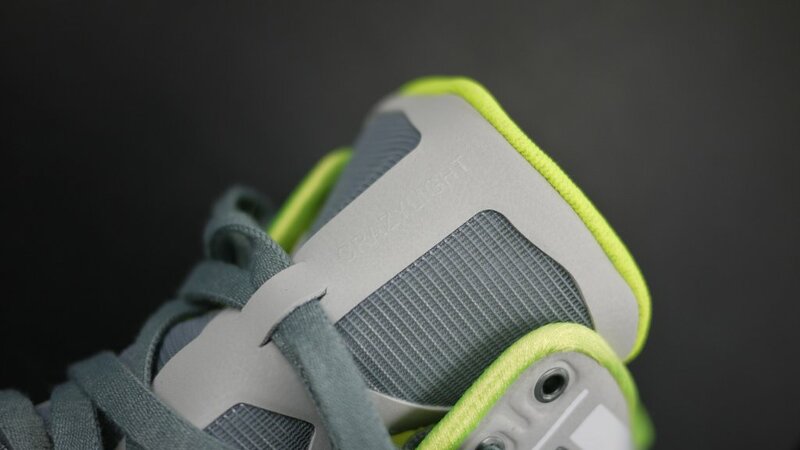 Like the other Crazy Lights, this pair will officially drop on June 3rd, but you can secure a pair early over at Eastbay.